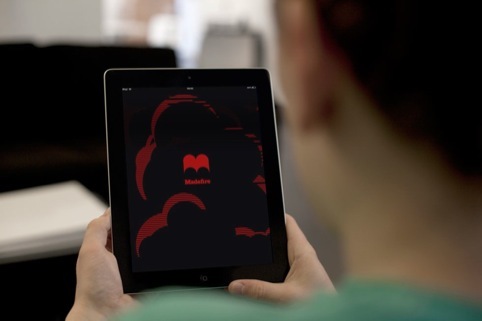 New app Madefire, with branding and interactive design from Moving Brands, is aiming to bring ‘motion books’ to the iPad. The Madefire business was set up last year by Moving Brands co-founder Ben Wolstenholme, working with comic artist Liam Sharp, who has drawn Spiderman, Superman, Batman and other characters. 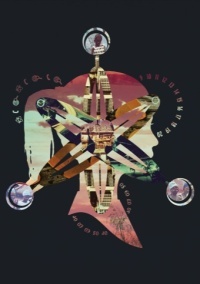 Madefire says it is aiming to ‘redefine the way stories are created, read and shared’, by developing a digital publishing platform that would allow people to create Motion Books. Moving Brands created the Madefire identity, which it says it developed as a ‘truly moving world identity – with every element of the identity system specifically designed to appear more tactile and immersive when seen in the app’s native iPad environment’. 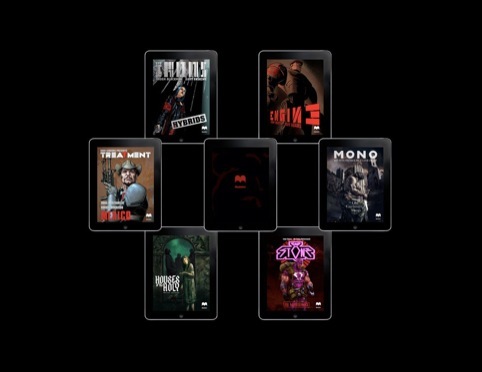 Moving Brands also worked on the interactive design for the Madefire app, which launches this week, and allows users to download Madefire motion books. The app also features a tool (currently in beta) that will allow authors to create their own motion books. There are currently three motion books available: Mono, by Ben Wolstenhome; Captain Stone, by Liam Sharp; and Treatment, by 2000AD illustrator Dave Gibbons. Strangely the Madefire identity would be a great identity for moving brands.